Since taking over in Spring of 2017, we the new owners have been committed to making Oceano Inn your top hotel choice in the Pismo Beach area. Our rooms are priced comparably to economy hotels nearby; however, we offer a much more luxurious experience. To begin with, our location is just plain awesome. We are a very short walk to a very nice beach. We recommend getting here before evening to enjoy a beautiful beach sunset. 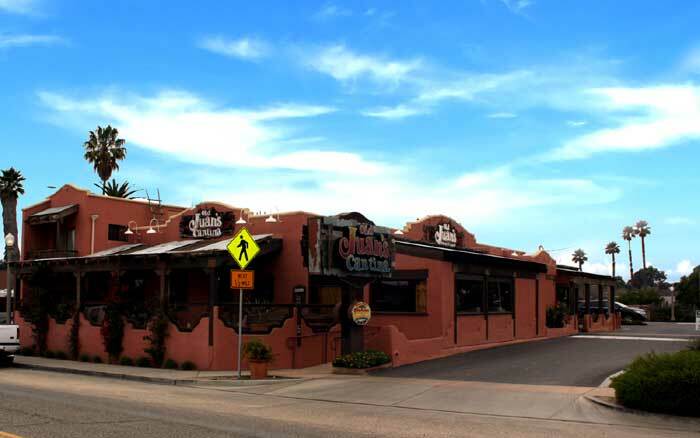 Afterwards you can enjoy your dinner across the street at Old Juan's Cantina. In the morning, wake up to a fresh ocean breeze. 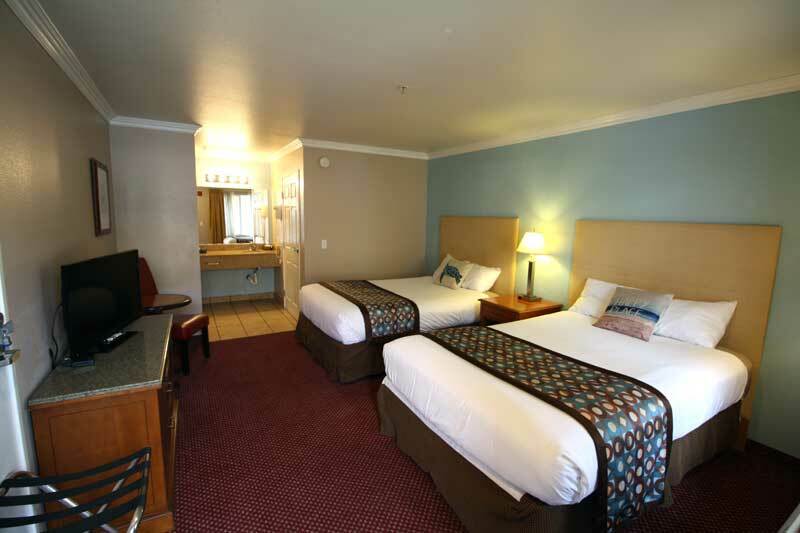 Unlike most hotels in the Pismo area, we are a healthy distance away from the 101 freeway. We also offer you a super comfortable sleep. We recently replaced every mattress in the hotel with extremely high end mattresses that you would find in world class luxury resorts. We are truly dedicated to distinguishing ourselves from other hotels in the area. 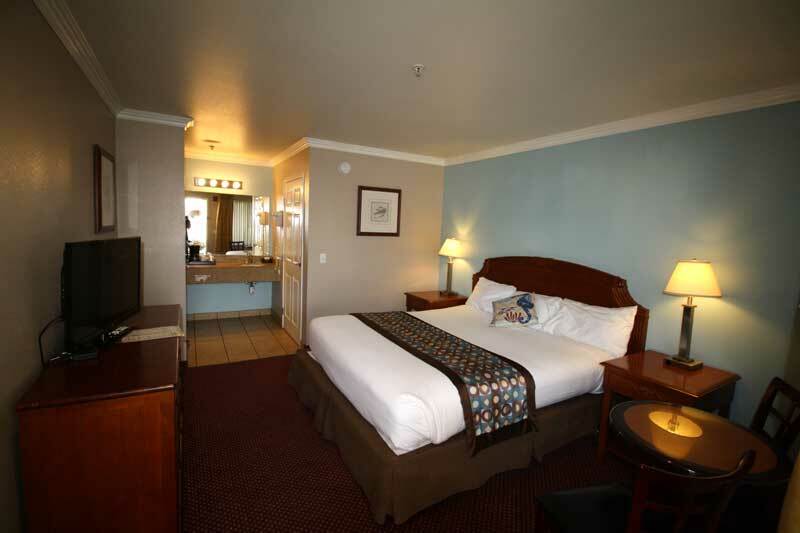 In our rooms you will also find high quality pillows, comforters, linen, and towels. We even stock our rooms with gourmet coffee grounds. Airport : Welcome to the home of the Oceano County Airport and surrounding area, formerly www.AirCamp.com! The Oceano County Airport is located just a few minutes walk from some of the most beautiful coastline in California. Dining : From family style dining to an exotic food experience, Pismo Beach's restaurants satisfy a wide spectrum of culinary cravings -- even those of the discriminating foodie. Many Pismo Beach restaurants feature coastal seafood dishes as well as casual California-style dining at a great value. Locally grown wine county inspired cuisine is prepared by our talented chefs to perfect pair with their extensive wine lists and cellar collections. In Pismo Beach, where the waves meet Central California farmland, it can only result in endless, delicious possibilities and choices. Downtown : If you delight in a little adventure wrapped in romance then we have the perfect destination for you! From picture-perfect weather to tasty cuisine, award-winning wines, breathtakingly beautiful hiking and soft sandy beaches- there is something for everyone here in San Luis Obispo! Events : Enjoy everything from ATV cruising to horseback riding, golf and kite flying. The historic Train Depot serves as a classic Type 22 depot with authentic artifacts. From October to February, 50,000+ monarch butterflies migrate 1000 miles to winter in a nearby Eucalyptus grove. 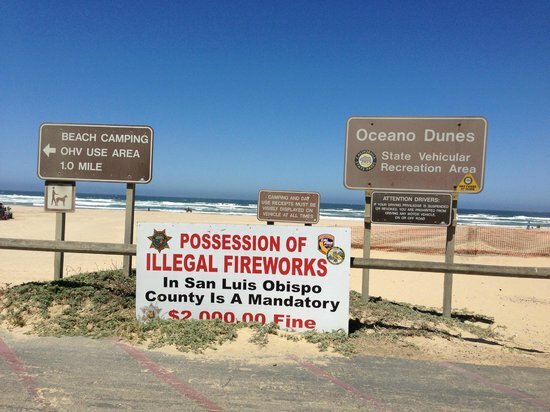 Government : The City of Grover Beach is a general law city, governed by a City Council/City Manager form of government. The City Council is comprised of five members, selected through a municipal election to serve a four-year term; the Mayor serves a two-year term. Each member must be a registered voter in the City. Each member represents the interests of the City as a whole. Shopping : Find impressive savings at Aeropostale, Calvin Klein, Carter's, Coach, Jones New York, Levi's Outlet, Nike, Nine West, Polo Ralph Lauren, Tommy Hilfiger, Van Heusen and many more. Welcome to our great hotel in Oceano California with affordable rates and cheap budget discount lodging. Oceano Inn Pismo Beach welcomes you to our budget hotel in Oceano California. Oceano Inn Pismo Beach will provide you excellent customer service with great amenities in comparison to all Hotels and Motels in Oceano California. Please visit us on your next stay in Oceano California and let us provide you with 4 star hospitality for 2 to 3 star budget rates. Oceano Inn Pismo Beach has been providing lodging and accommodations in Oceano California for several years and looks forward to providing our valued customer and business traveler with the best service in Oceano California for Hotels and Motels in our local area.